There are a number of different clubs run after school each day. What clubs can my child do? Each year group is offered different choices of club (see below). What time are the clubs? The clubs begin straight after school and finish at 4.15pm. Children should be collected promptly at 4.15 from the office area. How do I enroll my child in a club? Towards the end of each term a letter is sent out to each child with details of the clubs that are offered to their year group. The slip should be returned to the class teacher with the fee (if required). 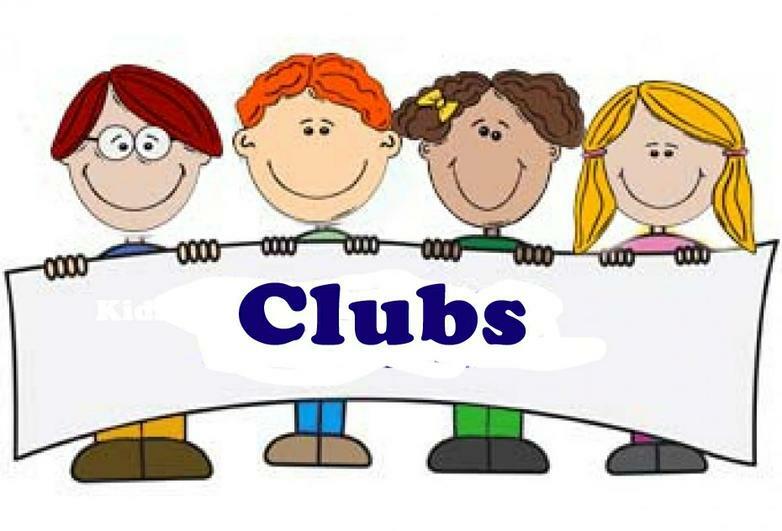 If you would like your child to start a club after the start of the term please enquire at the school office for availability. Full details are included in the letters that are sent out or are available from the school office. Are the clubs run by the school? Most of the clubs are run by the school using school staff, however in order to ensure a wide choice for children there are also some clubs run by external coaches or companies. Currently our drama club, tennis club, music group and basketball clubs are run by external companies. All adults are CRB checked. Do you have any before school provision? We have an 'Early Bird' club where children can be dropped before school from 7.45am. Full details about costs and times are available from the office. Vouchers for payment need to be purchased from the office.